-a pejorative label used by some philosophers to describe what they see as science-worship-the over-reverential attitude toward science formed in many intellectual circles. `the Bible should not be interpreted literally? `ethic of science--science is value free? `Leibniz accepted there is a difference between relative/absolute motion. but he denied that absolute motion should be explained so. for he regarded the concept of absolute space as incoherent. -his argument: Principle of the identity of indiscernible (PII) "if two objects are indiscernible, then they are identical i.e. they are really one and the same object"
we could not tell these two universes apart. for we couldn't observe absolute position! two different universes, both containing exactly the same objects. in one, each object has a particular velocity; in two, each object's velocity has been boosted by a fixed amount. we could not tell which is which! -Newton's theory contradicted with PII（which is intuitively true and agreed by most):it implies that there are two things when there is only one! `why should biological classification be hierarchical? -cladists: biological classification should try to reflect the evolutionary relationships between species. `what principles do we use to classify these species into high taxa? PSYCHOLOGY is the mind modular? -human mind is a "general-purpose problem-solver"
-human mind contains a number of specialized subsystems or modules, each performs a very limited range of task. "the modularity of mind"
1. context of discovery: the actual historical process by which a scientist arrives at a given theory. 2.context of justification: the means by which the scientists try to justify his theory once it is already there. -the positivists believe 1 to be subjective, they should study 2 instead. -the distinction between theories and observable data/facts is important, too. without it, the rationality and objectivity of science would be compromised. `Thomas Kuhn believes: insufficient attention to the history of science had led the positivists to form an inaccurate and naive picture of the scientific enterprise. ` "The Structure of Scientific Revolution"
-normal science: ordinary day-to-day activities that scientists engage in when their discipline is not undergoing revolutionary change. -paradigm: a set of fundamental theoretical assumptions; a set of "exemplars" or particular scientific problems that have been solved by means of those theoretical assumptions, and that appear in the textbooks of the discipline in questions. -as time moves, anomalies are discovered (do not fit the paradigm), when more and more anomalies accumulated, a period of "revolutionary science" begins. a generation or so is required to establish a new paradigm. the essence of a scientific revolution is the shift from old paradigm to a another. -peer pressure also plays a role in choice of paradigm. -the idea that there is a fixed set of facts about the world, independent of any particular paradigm, was dubious coherence. -paradigm determines the entire world view, so the proponents of different paradigms "fail to make complete contact with each other's viewpoints"
-the argument is used both to rebut the view that paradigm shifts are fully "objective" and to bolster his "non-cumulative" picture of the history of science. -scientific changes are direction-less, in a sense. later paradigms are no better than earlier ones, just different. 1.issue between competing paradigms could not be resolved by appealing to data or facts which are depend on paradigms themselves. 2.the very idea of objective truth is called into question. the truth itself is relative to a paradigm! 2.experimental and observational reports are often couched in highly theoretical language which is based on some other theories. 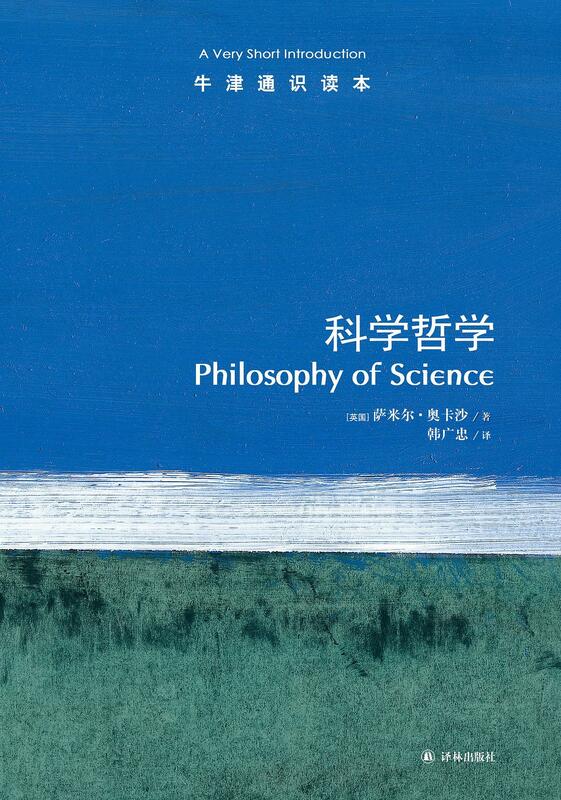 -science for Kuhn is an intrinsically social activity: the existence of a scientific community, bound together by allegiance to a shared paradigm, is a prerequisite for the practice of normal science. -strong programme: science should be viewed as a product of the society in which it is practised.